Home Gerard Blokdyk Technology integration: Build Like a Pro! 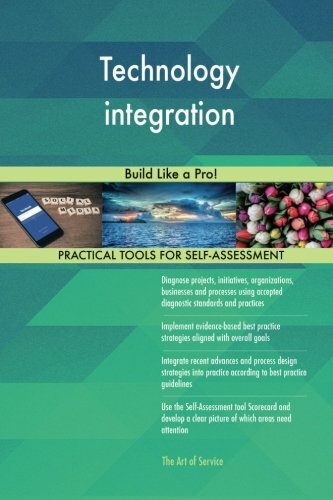 Technology integration: Build Like a Pro! Title: Technology integration: Build Like a Pro!